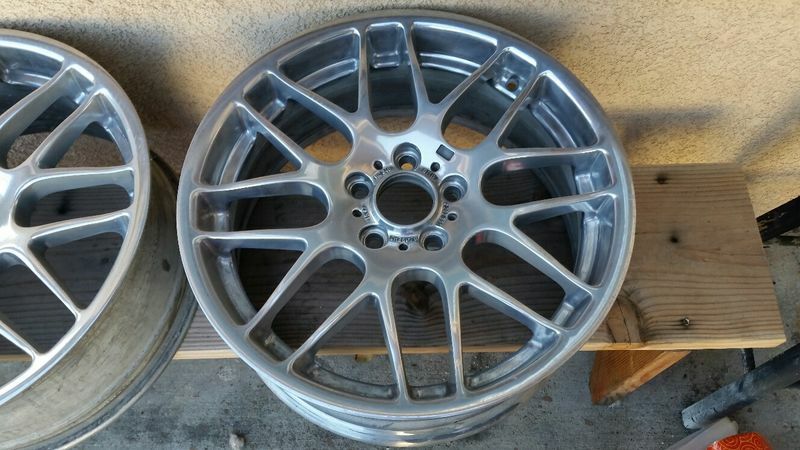 I'm selling a pair (2) of bmw e46 m3 competition front wheels. 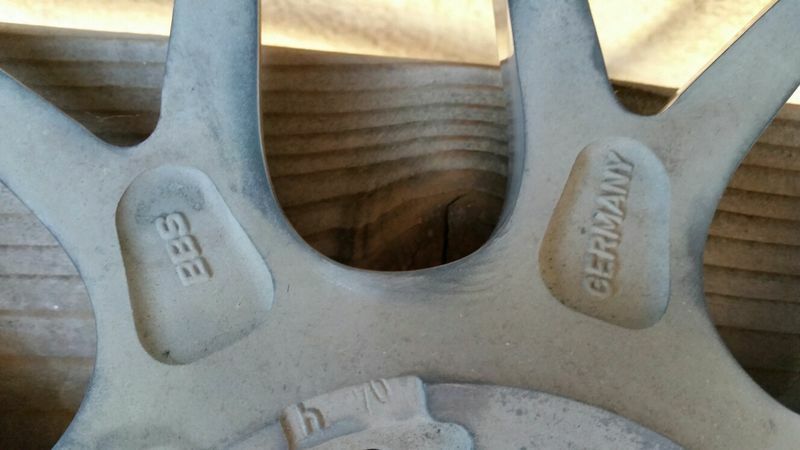 The wheels are both 19x8. I had these two as spare for my Competition M3 but sold the car. 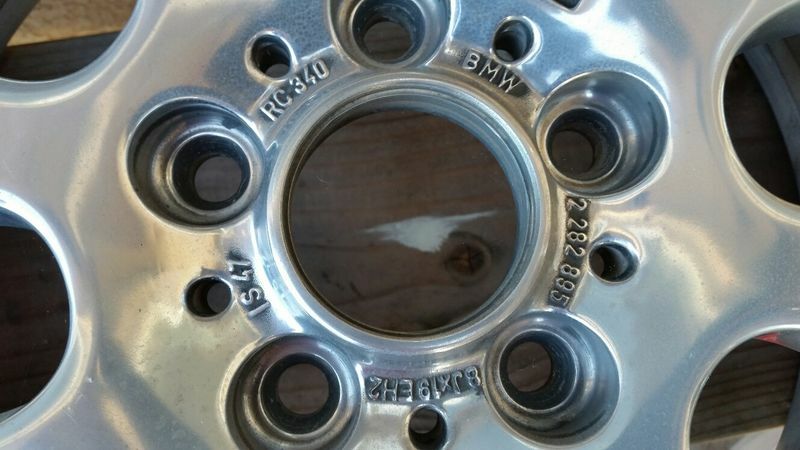 They are factory BMW wheels, not aftermarket. 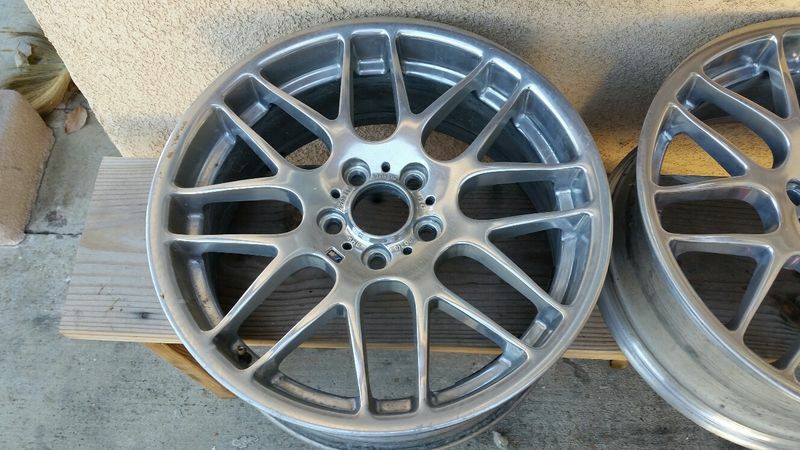 Both wheels have a polish finished. 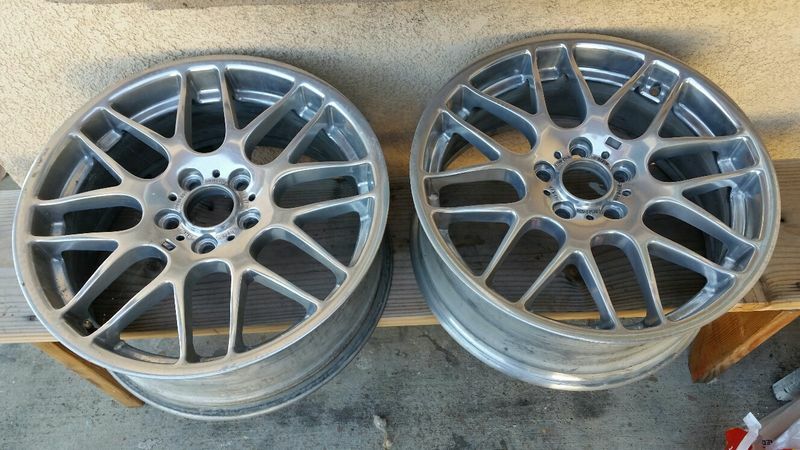 Last edited by autoclub911; 03-27-2019 at 07:02 PM..
Bump for a clean pair of wheels. Need a new home. Sold, thanks for everyone interest.